For this year’s Summer Golf Tournament, the planning committee decided to make the giveaway gift an umbrella to make sure it wouldn’t rain…and boy did it work! 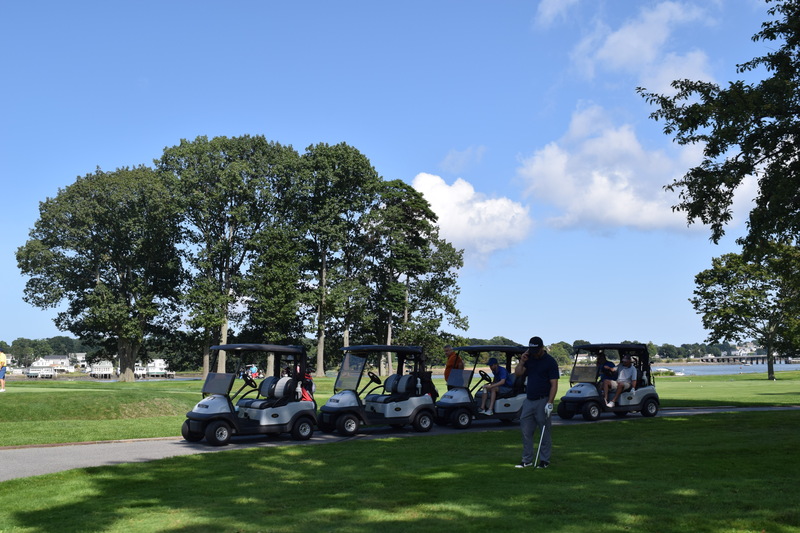 We couldn’t have had better weather for the Chapter’s signature summer event held at Kernwood Country Club in Salem, MA on August 20. Upon arrival there was a fantastic luncheon BBQ with burgers, dogs, chicken, Texas chili and all the fixings. 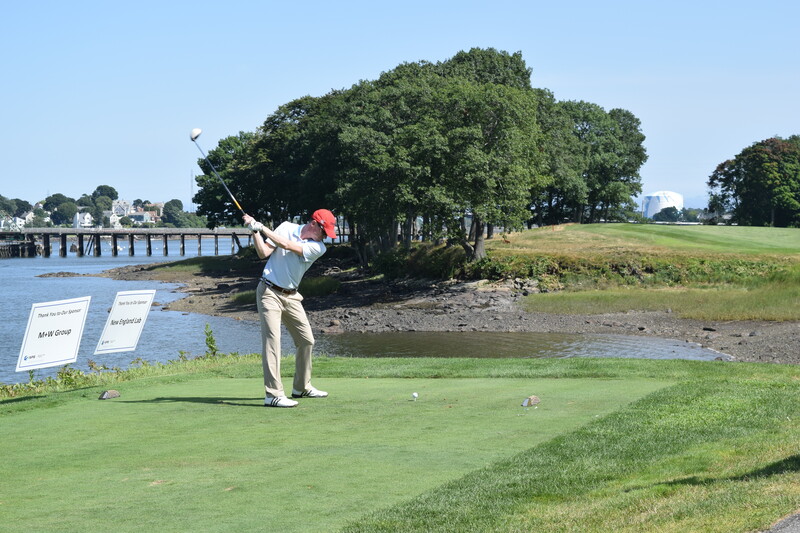 As we teed off there was a slight breeze and low humidity which has been rare this summer. The conditions were perfect and the golf course was in spectacular shape. 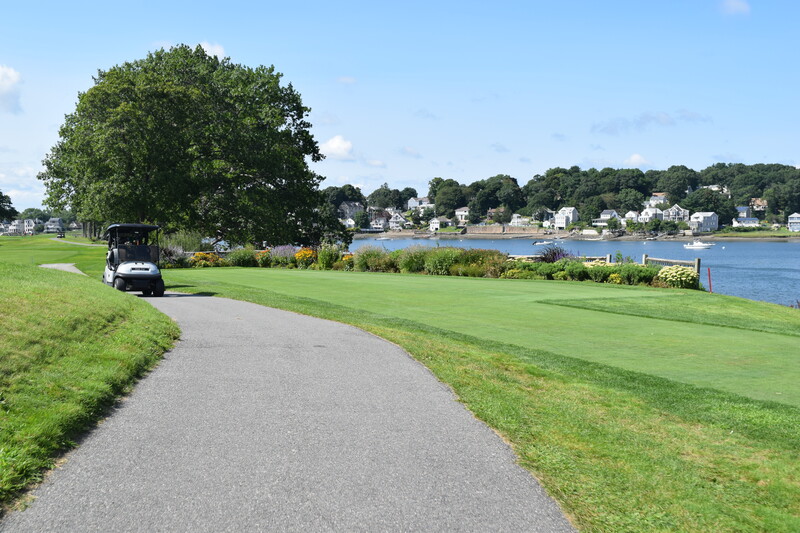 The water views hiding around every corner were as stunning as the service that both the pro shop and club house professionals provided. 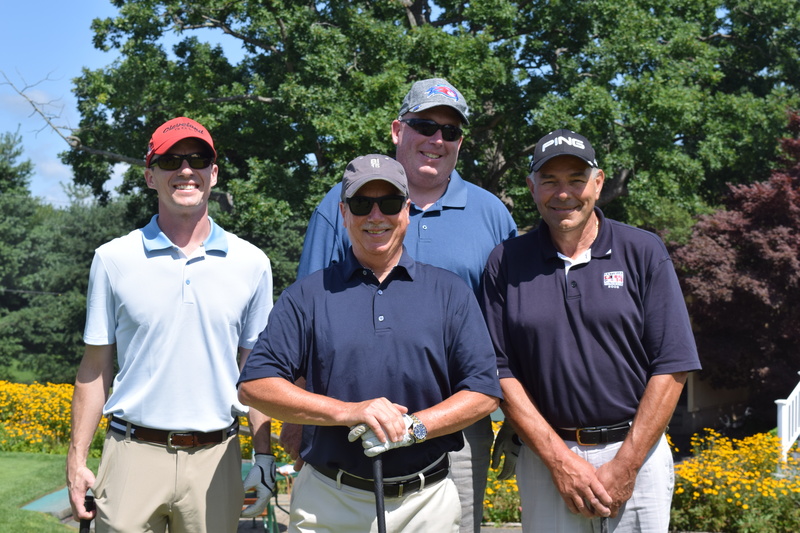 No one won the $10,000 hole-in-one but everyone who showed up for this event was a winner for continuing to enhance and enliven the Boston Area Chapter. As Chapter President Kevin Chronley stated at the beginning of the event, it is the participation and collaboration of our members that make ISPE so great and intellectually stimulating. The dinner spread was again fantastic and we shared a lot of laughs. After the planned program activities, an impromptu boom box dance party broke out and we have to thank Kernwood for not kicking us out and keeping the bar open while we showed them that engineers really can dance! Until next year, hit ‘em straight!